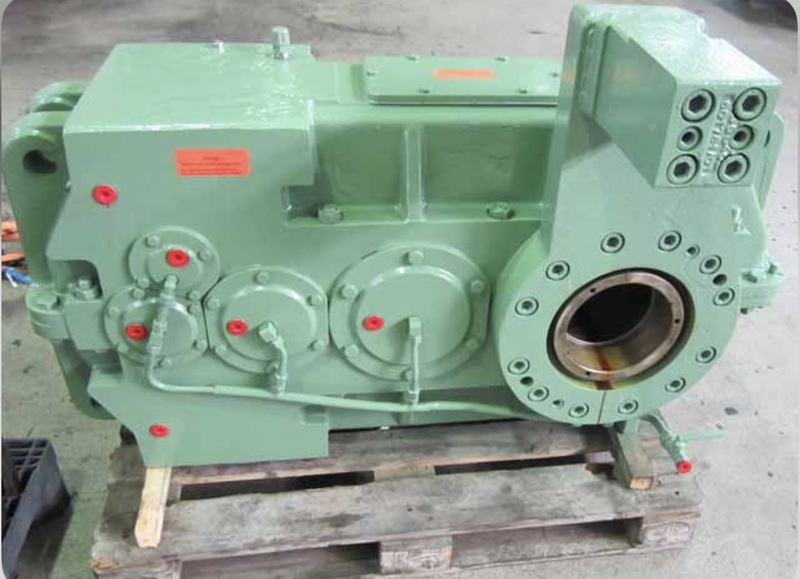 United Gear Works specializes in gear repairs onsite or in our facility. 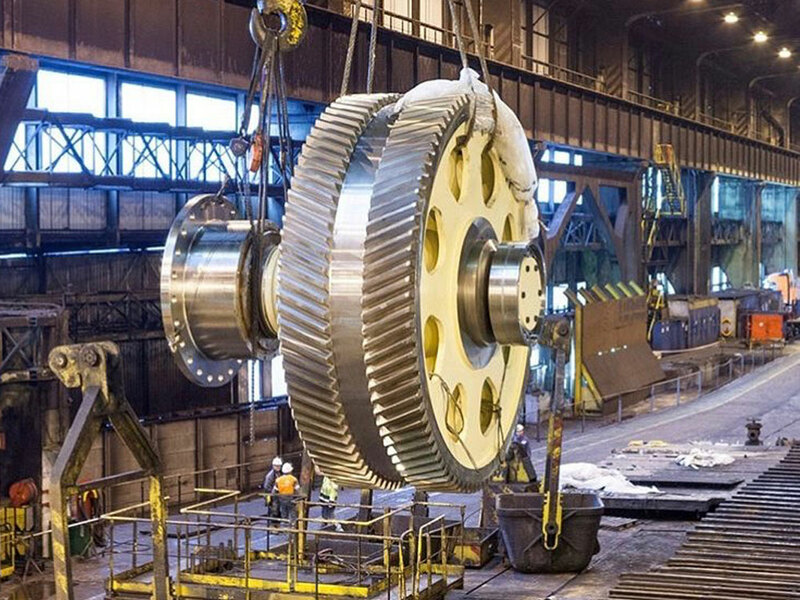 United Gear Works has lifting capacity to handle any size gear in our workplace. 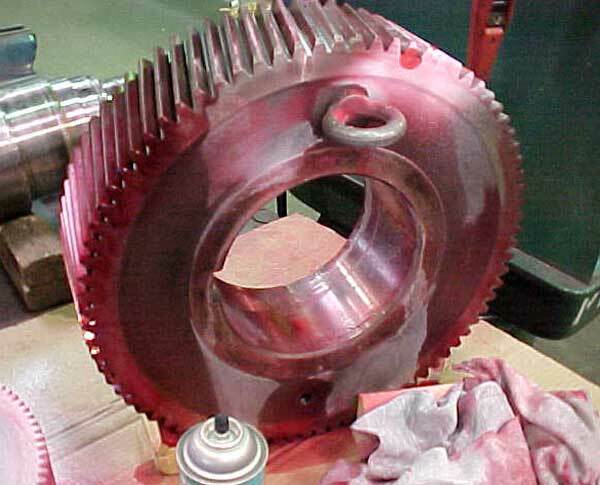 United Gear Works has the expertise to handle any Gear repair. 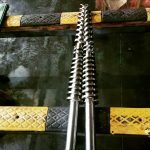 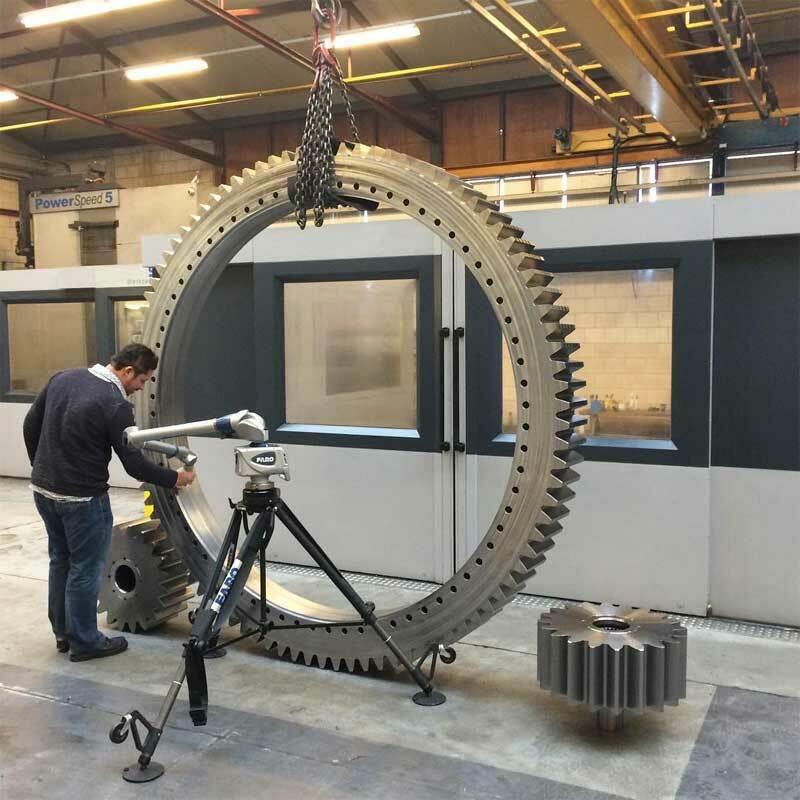 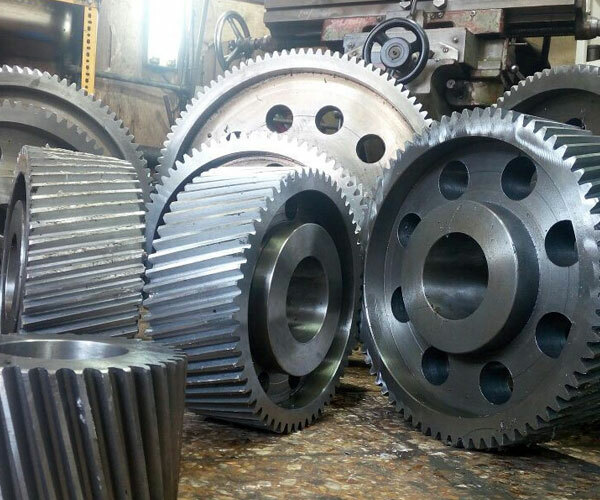 We Service and Repair wide range of industrial Gears. 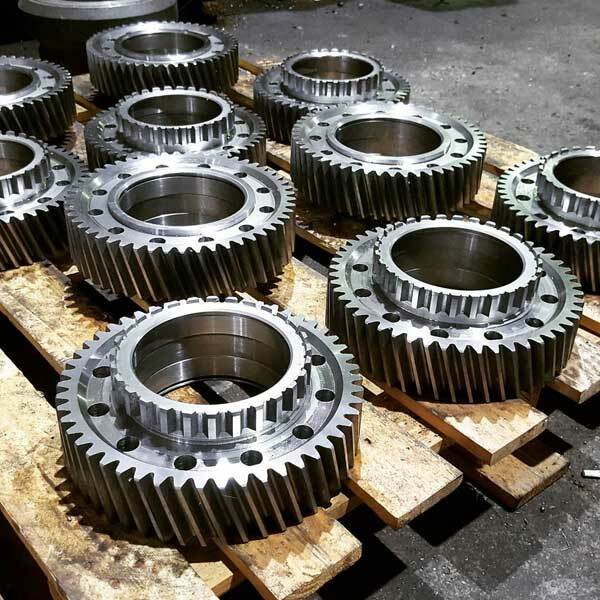 At United Gear Works a warranty is offered for all gear repairs depending on the terms and conditions of the warranty. 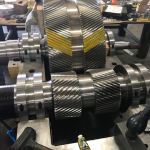 We want to give you the best possible repair, but also want to be assured that the gears we repair are properly maintained and periodically checked. 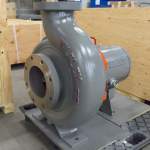 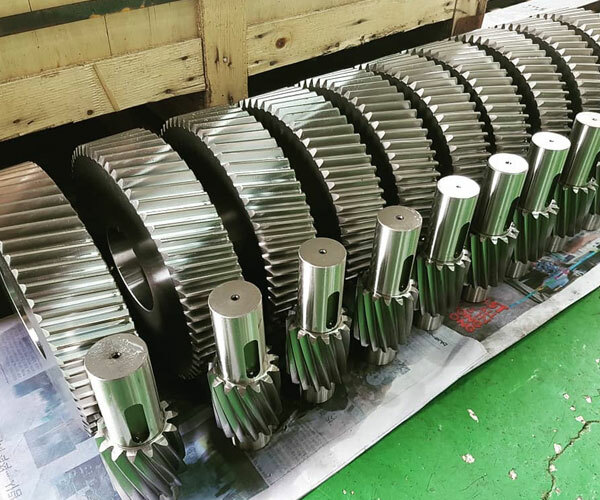 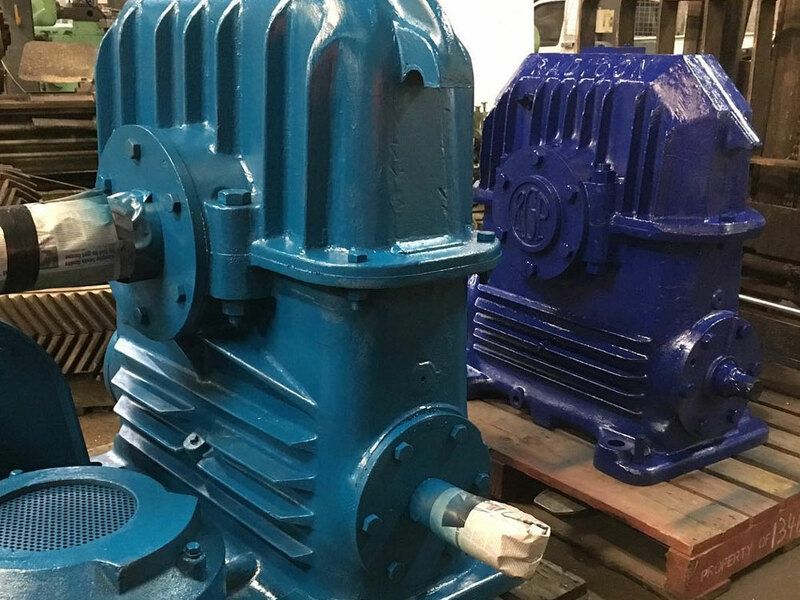 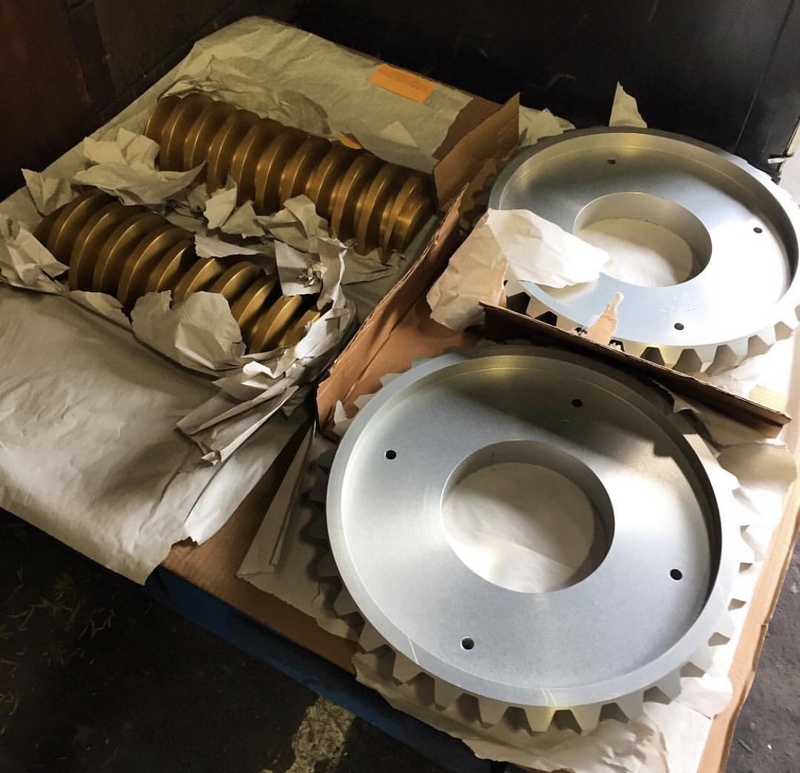 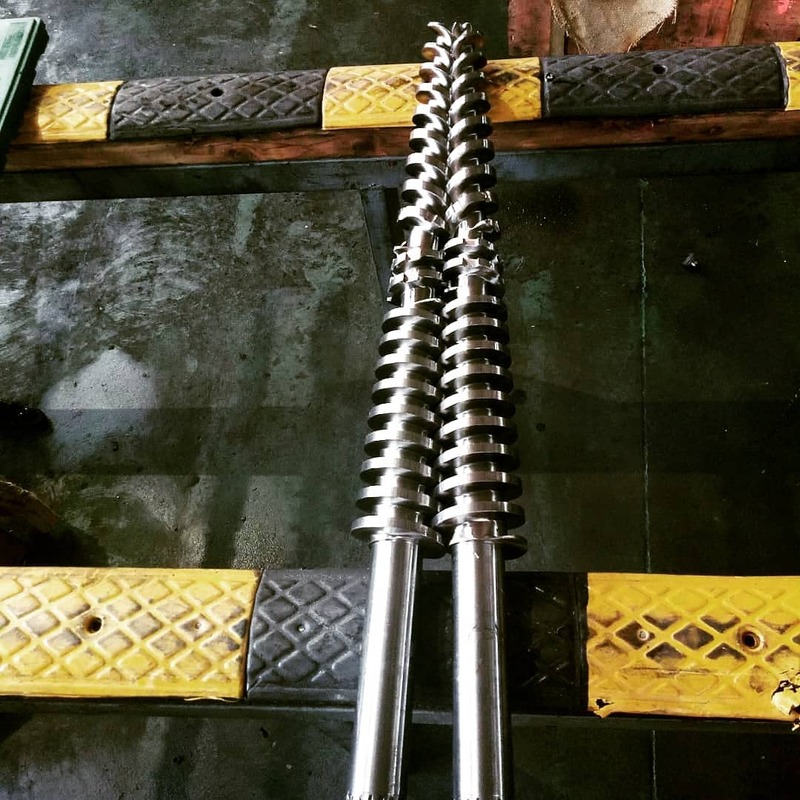 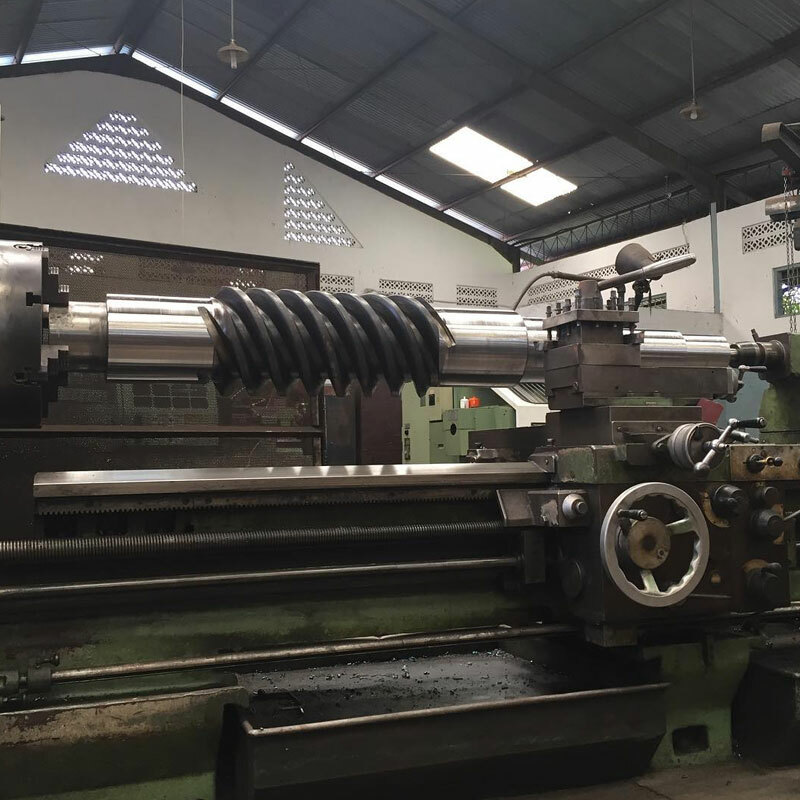 Other warranty factors that must be considered are concerning history of the gear, metallurgy soundness, age of the particular gear to be repaired and fitness for purpose. 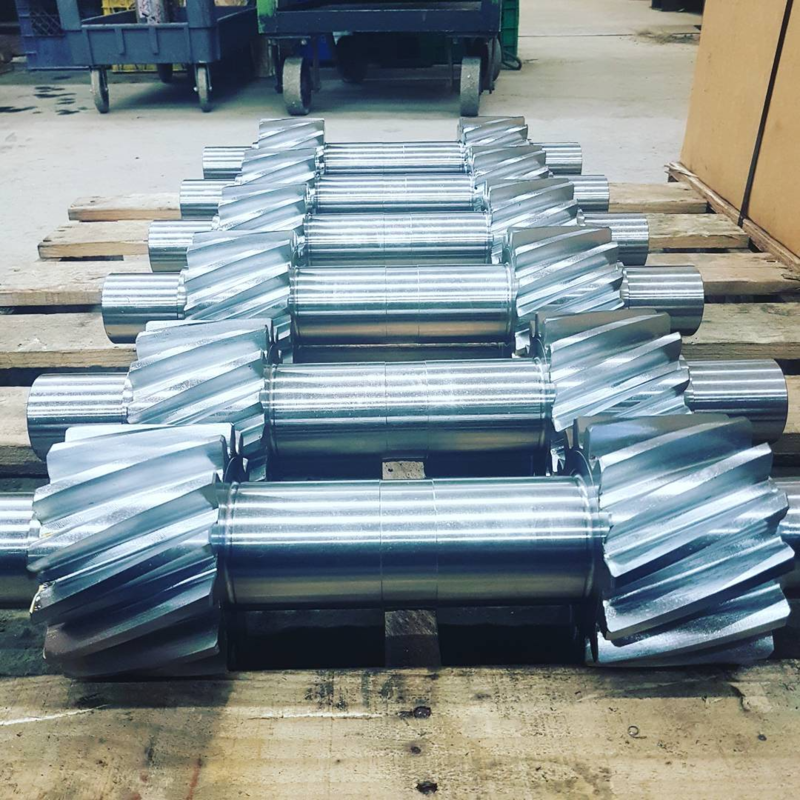 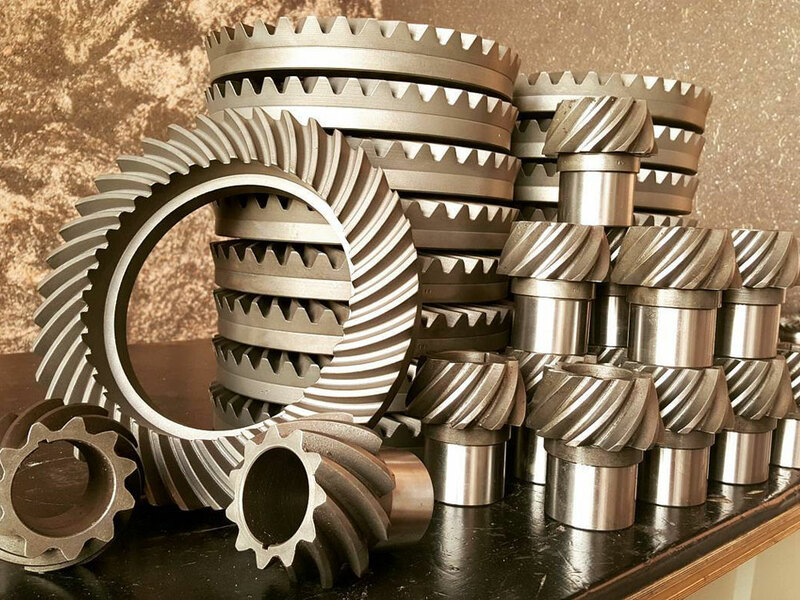 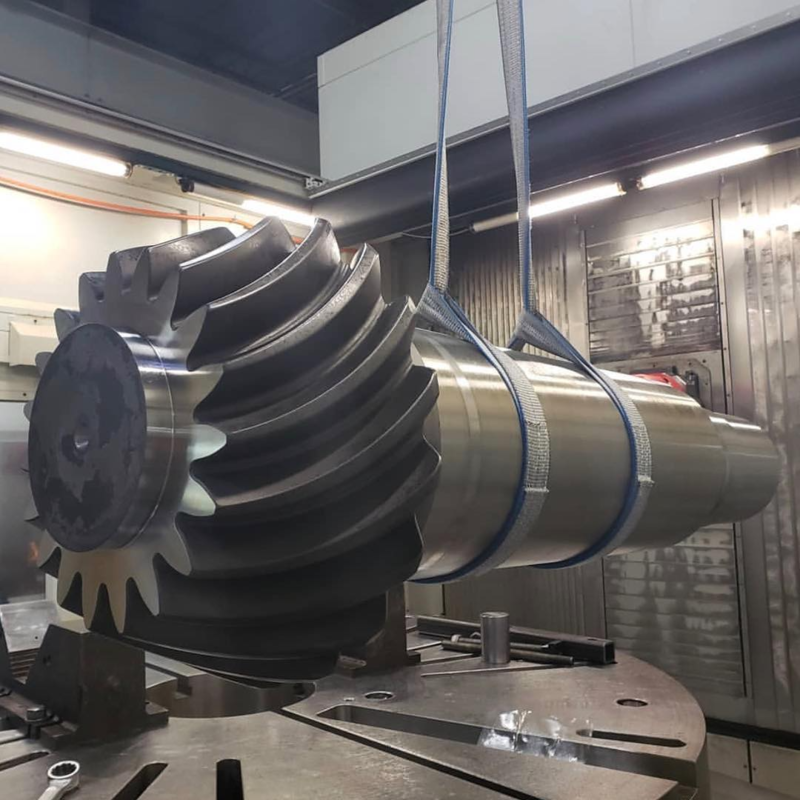 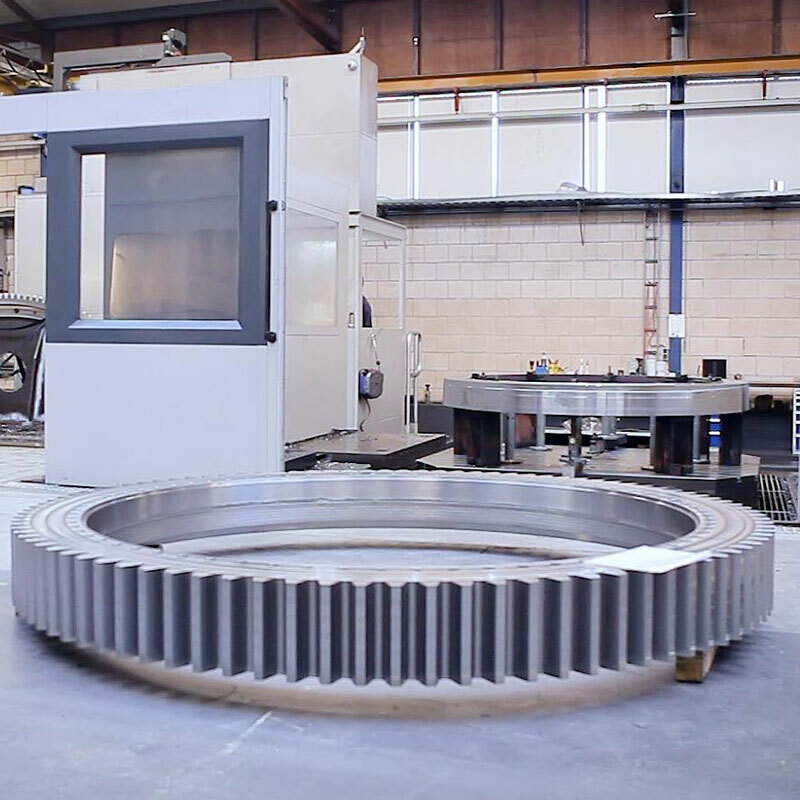 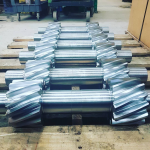 United Gear Works works closely with companies that specialize in the proper maintaining of gears and companies that have the ability to re-cut the entire gear if necessary. 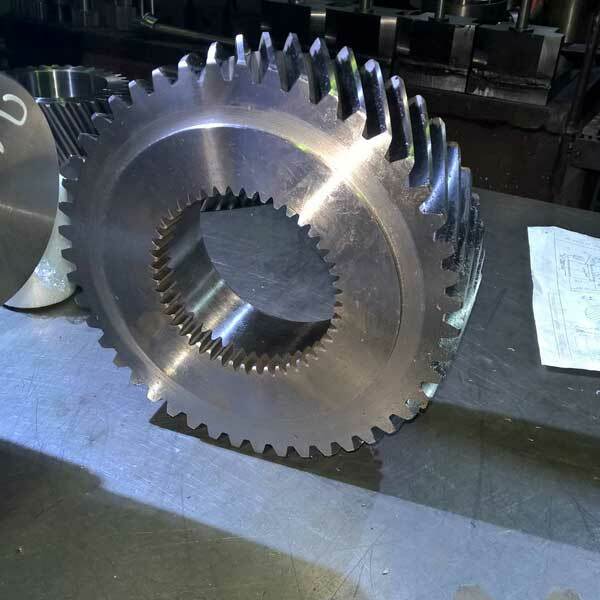 In the most extreme cases it may be necessary to re-cut the entire gear. United Gear Works has the machining capability to machine these teeth back in place when the weld repair is complete. 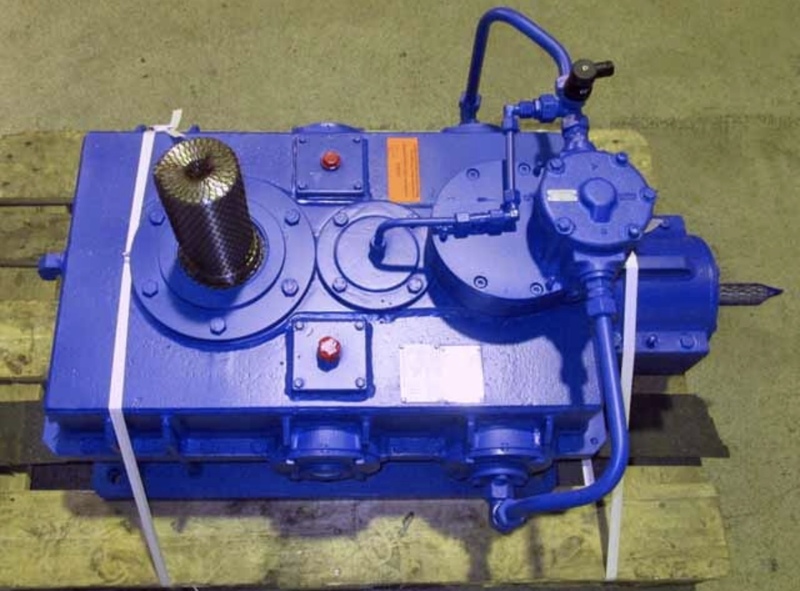 This is portable and can all be done onsite to minimize downtime and costly rigging charges. 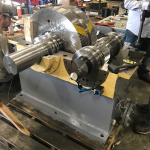 United Gear Works has a full time weld engineer on board to determine the best procedure for your gear repair with certified welders to see thru the repair. United Gear Works also offers certified NDE level III as well to locate defects, make sure defects are fully removed and a sound repair is reassured with final inspection. 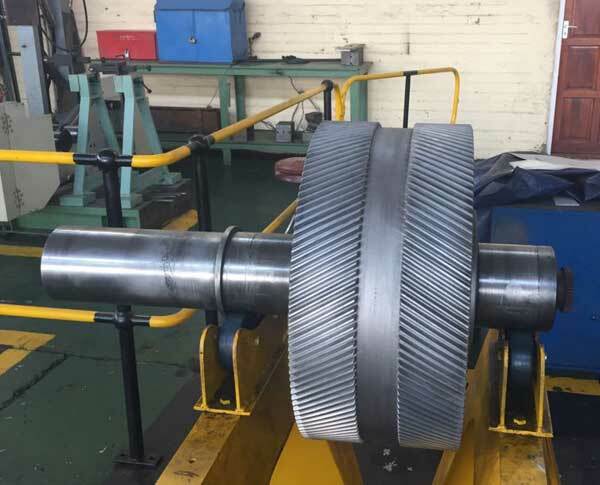 We Have Been Around For A While Now So We Have a Lot Of Experience Of Repairing Gears! 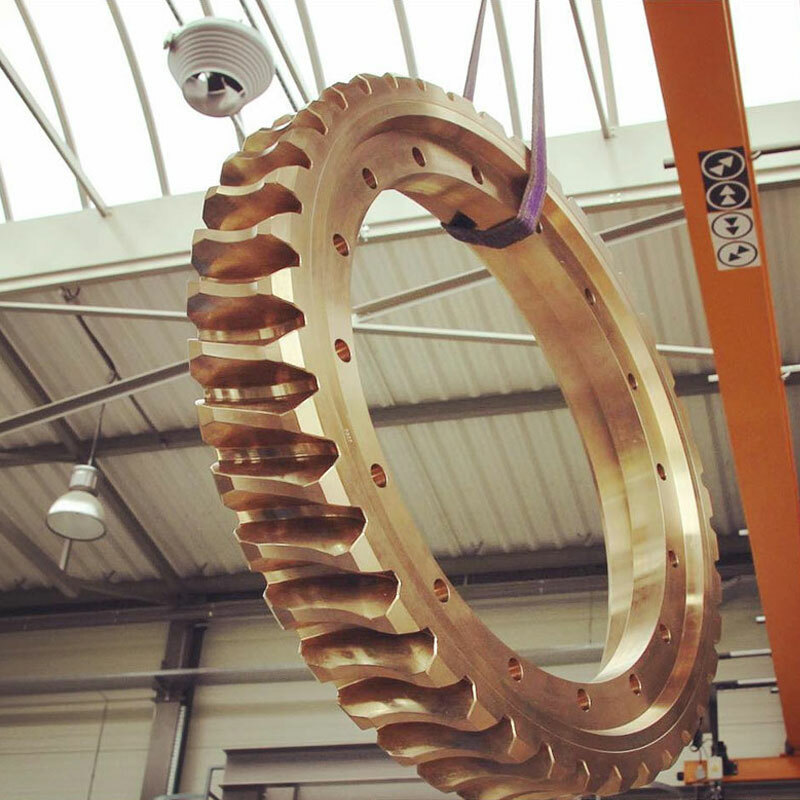 And We Will Earn Your Trust Through Our Extensive Customer Support And Repair Capabilities We Will Not Let You Down! 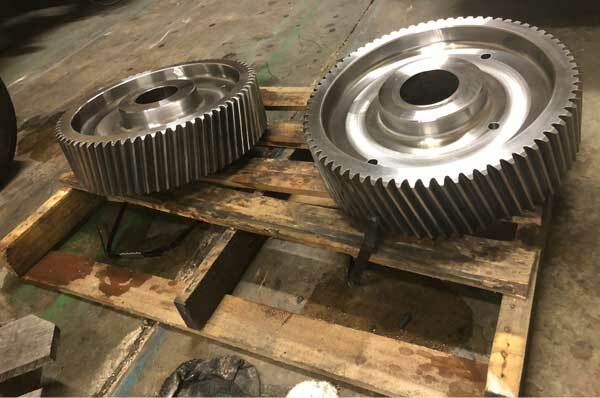 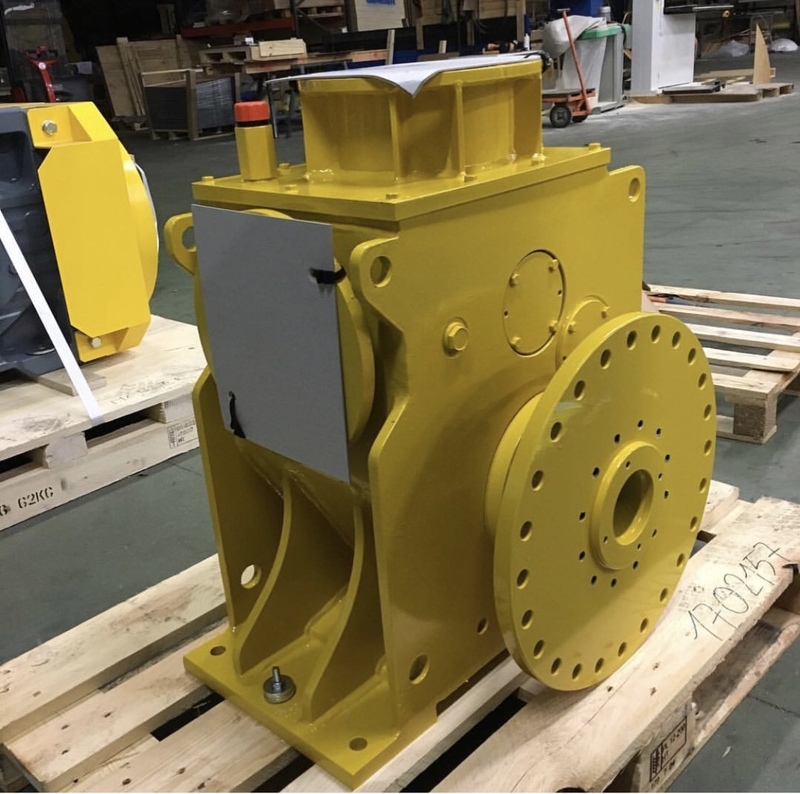 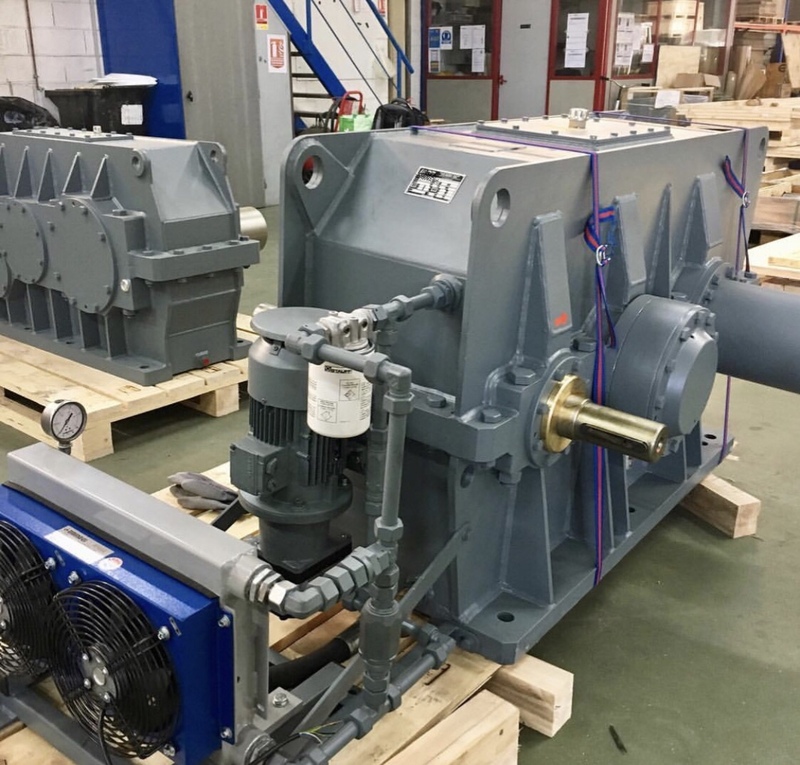 United Gear Works creates a detailed report listing all possible solutions, including the preferred method of repair necessary to return the gearbox to premium working condition. 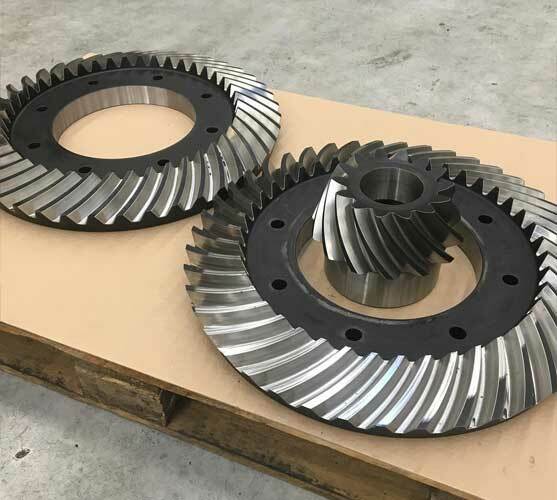 The optimal approach could involve replacing loose gears in damaged gear sets or the entire set, along with splines, shafts and bearings.